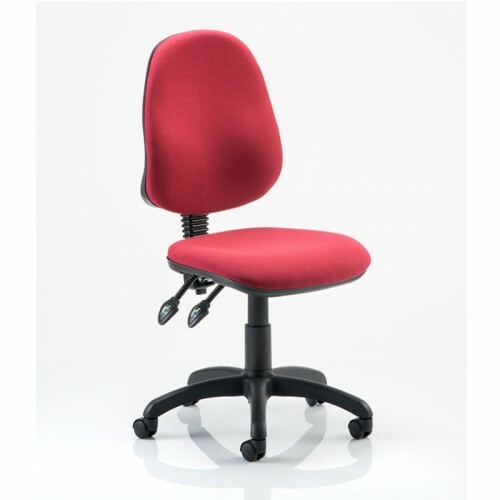 The Eclipse 2 high back two lever operator chairs are incredible value! 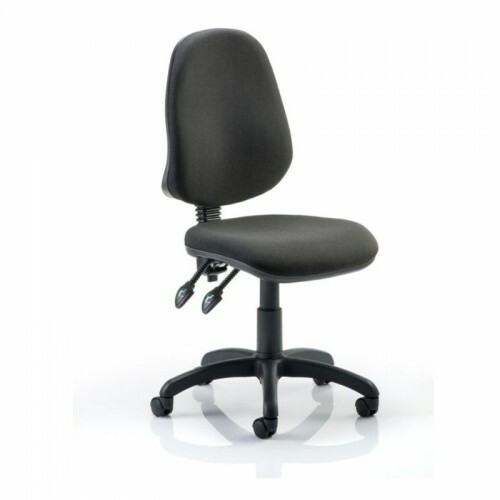 The twin lever controls allows the backrest to recline or lock in the upright position. 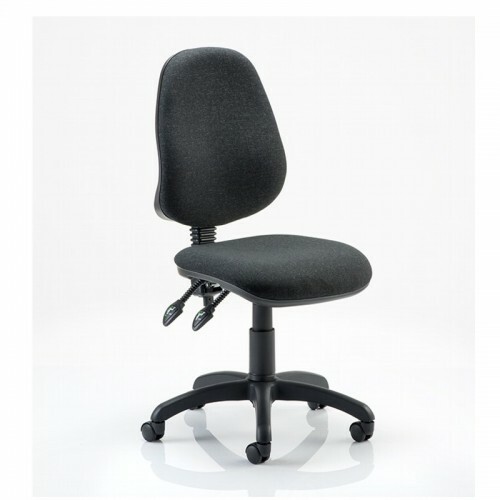 The gas lift height adjustable seat allows the user to adjust the seat to the correct working height. 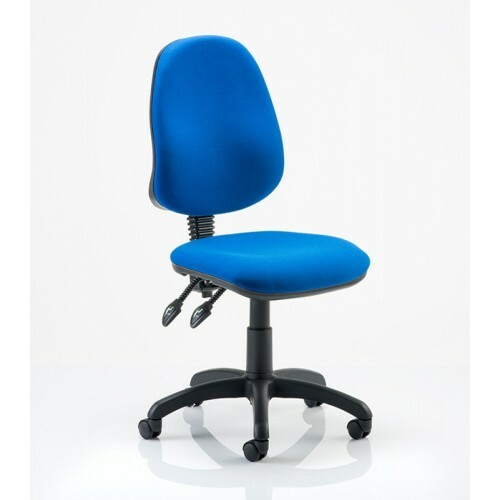 The height and angle of the backrest can also be adjusted to provide extra lumber support. 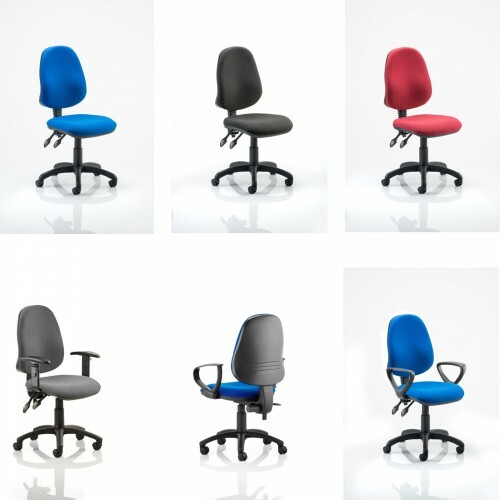 The chair is also extremely sturdy and offers an ample seat size. This product will arrive flat packed but is very easy to self-assemble.